We are sorry to announce that due to the current health of Randy Travis, his Sunday, August 4 concert has been cancelled. 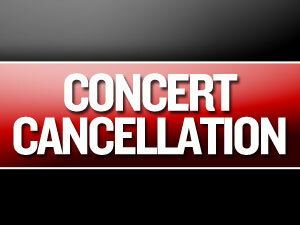 We hope to reschedule the concert for another date. Ticket holders may feel free to contact the Box Office at 800-648-4102. We apologize for any inconvenience this may have caused. We wish Randy well, and look forward to his return to AMT.